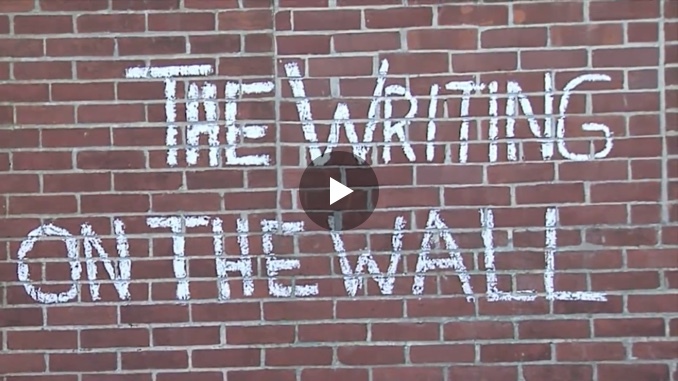 Access hundreds of videos, including Alan’s popular series The Writing on The Wall which has been published monthly since 2007. 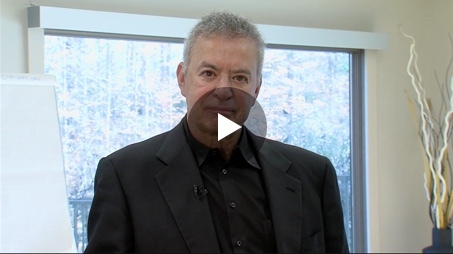 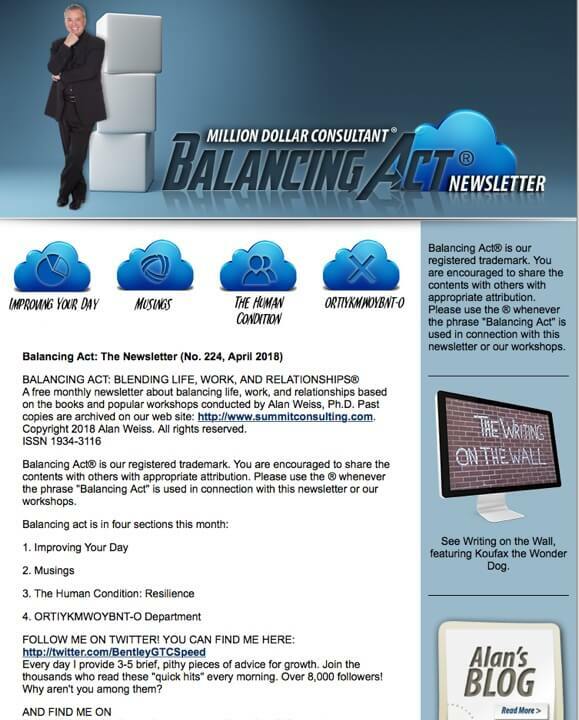 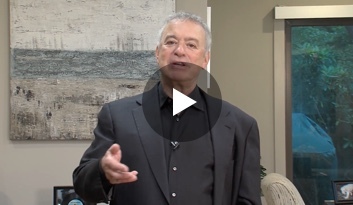 Alan Weiss produces three different newsletters: Balancing Act, Million Dollar Consulting Mindset and The Monday Morning Memo. 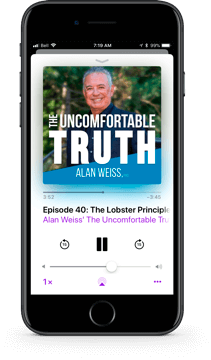 Access all archives here. 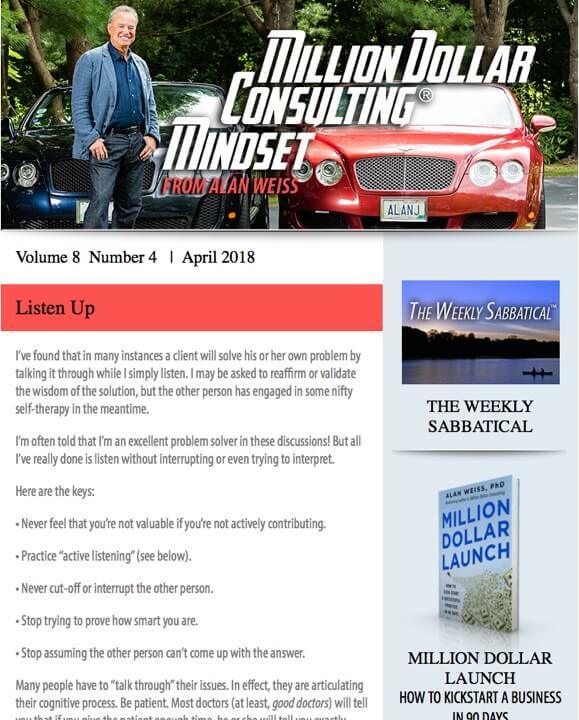 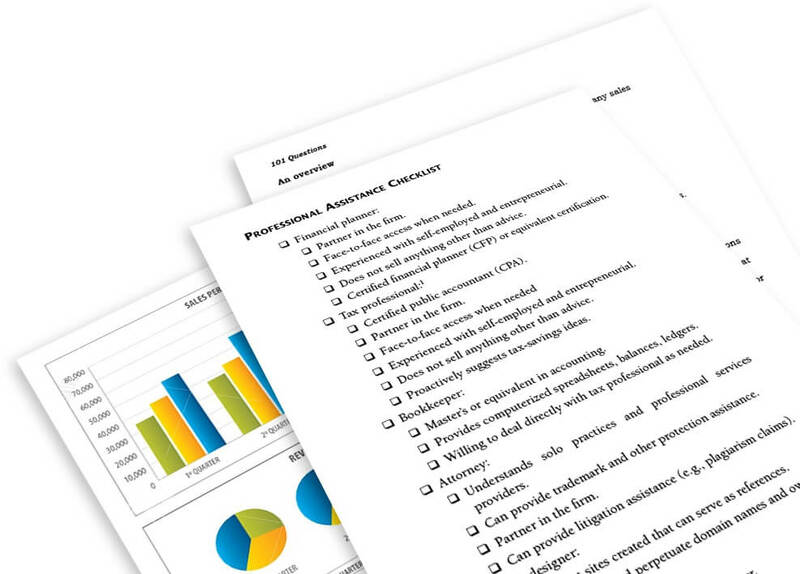 Access over 100 tips on how to build a Million Dollar Consulting Practice from 13 different categories, and once you’ve finished with these, consider joining Growth Access for more. 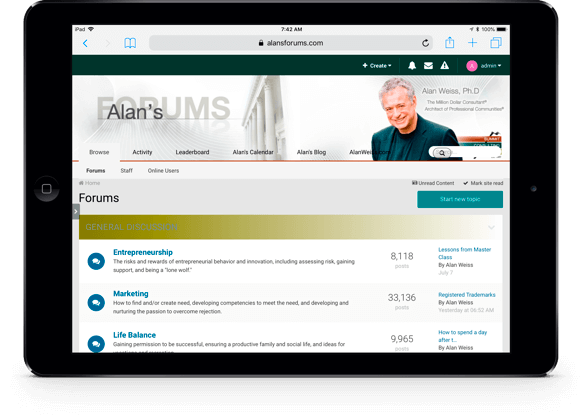 Ready to learn even more? 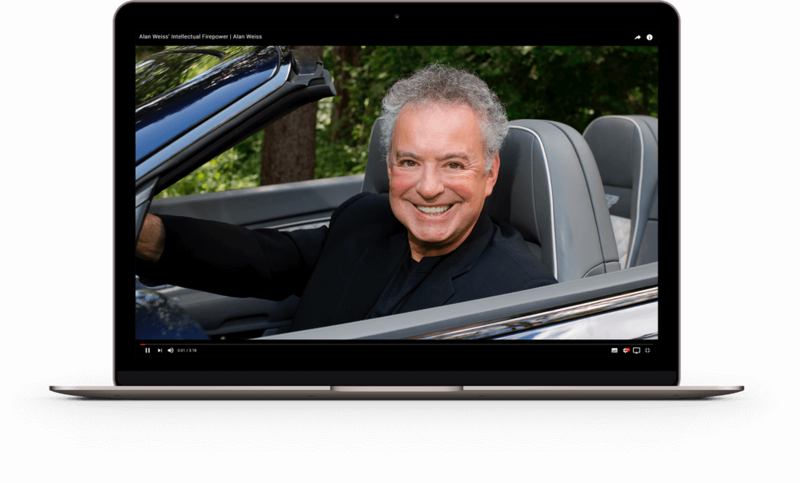 I have further assets from the art and science of authorship to resources to help you deliver powerful teleconferences. 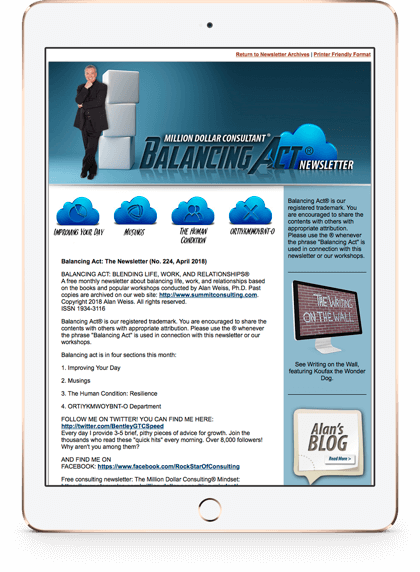 Access my additional resources here.